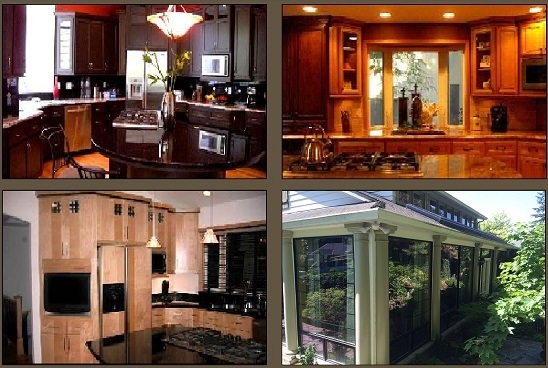 The custom remodeling services offered by Creative Home Remodeling are without equal. The principle designer and owner, Grant Shanafelt, is a master craftsman and an expert at space and angle utilization. Be it Traditional, Contemporary, Craftsman, or whichever style you can imagine, Creative Home Remodeling can build it. Our hand-picked, experienced crew make the remodeling process as pleasant as possible for you and your family. We want you to love the end result as much as we do. Check out our Gallery to see thousands of images of past and present projects! 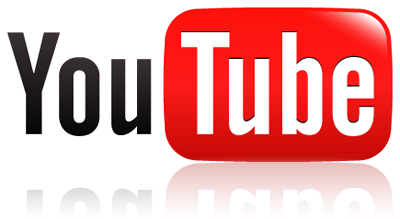 Or visit our YouTube page!